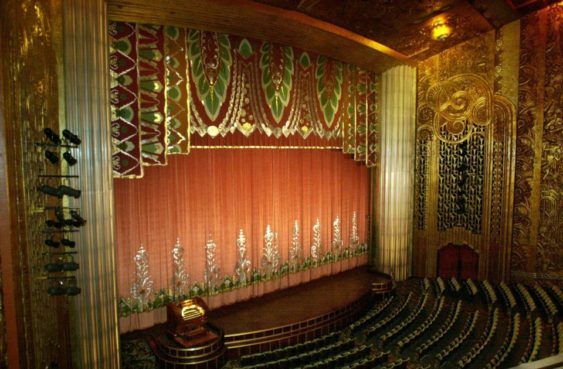 Experience the great films of Hollywood’s Golden Era in one of America’s finest Art Deco movie palaces. Parodies of Westerns don’t come any better than this 1974 Mel Brooks classic. Watch it on the big screen at the historic art deco Paramount Theater in Oakland.